We offer both The MRS Advanced Certificate and The MRS Diploma courses on a part-time basis via e-tutoring. We understand how difficult it can be to combine work, home life and study. We are completely flexible – you can start a course when you want, and can take as long as you want to complete it in (as long as you finish it within the MRS time limits). 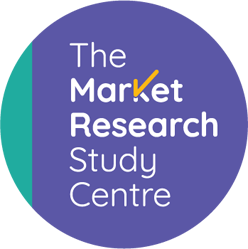 All of our tutors have been tutoring on market research qualifications since 2004. Together we have helped hundreds of students to complete their studies successfully.